RedRock Ridgetop Retreat ! 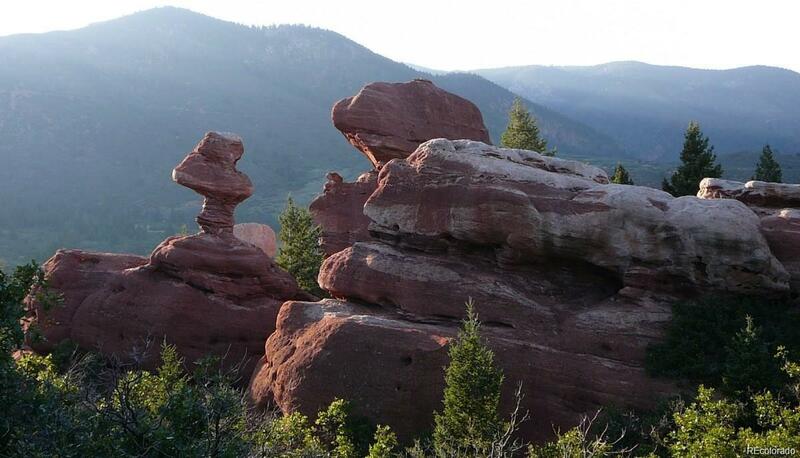 SPECTACULAR ESTATE SITE WITH NATURAL REDROCK FORMATIONS! Five Lots on 5.6 acres total. Must see to believe with stunning, panoramic views --- beautiful year-round! True "Sum worth more than the parts". UNIQUE REDROCK SITE. Consolidate into your own family estate/corporate compound, or develop 5 individual unique home sites --- Unlike anything else available on the market at any price. PAVED ACCESS, ALL UTILITIES AVAILABLE! Water, sewer, cable, electric, gas, phone, all currently available underground to property corner. Landmark Potential in Perry Park- a hidden gem, with private golf club, eclectic homes; near-wilderness national forest access. Surrounded on 3 sides by open space and ranch land. 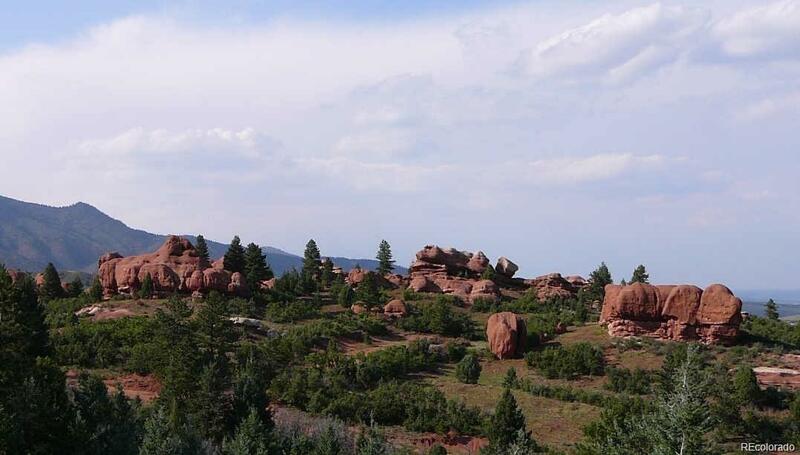 Has nice mix of evergreen/pines and meadow amid the redrock formations with wildlife and natural setting. STUNNING VIEWS! Secluded yet close- 30 minutes to Centannial Airport/DTC. Beautiful in all seasons! Offered by Home Savings Realty. © 2019 Information and Real Estate Services, LLC. IDX information is provided exclusively for consumers' personal, non-commercial use and may not be used for any purpose other than to identify prospective properties consumers may be interested in purchasing. Information is deemed reliable but is not guaranteed accurate by the MLS or Kittle Real Estate. Data last updated: 2019-04-20T23:37:45.8.